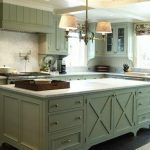 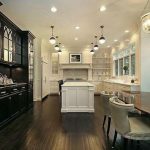 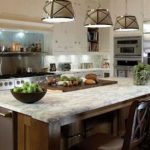 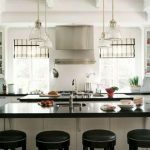 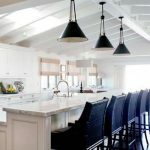 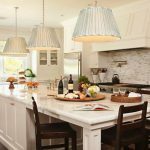 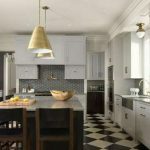 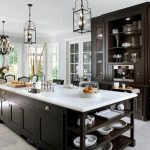 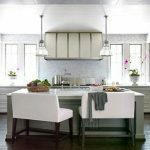 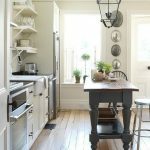 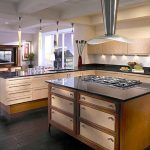 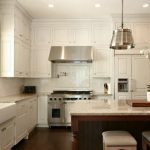 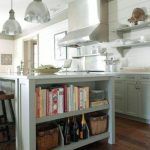 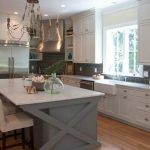 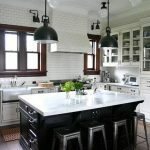 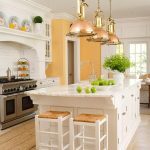 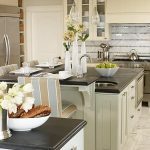 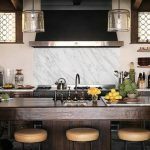 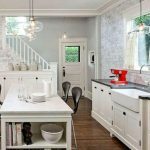 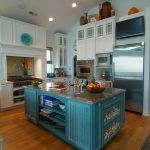 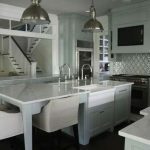 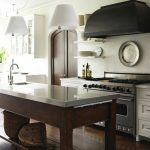 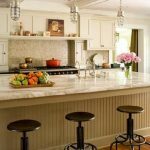 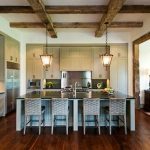 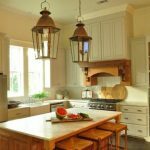 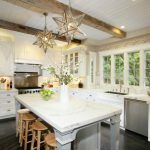 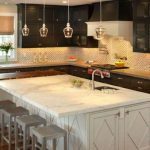 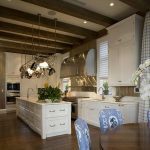 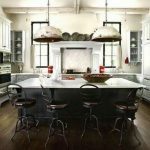 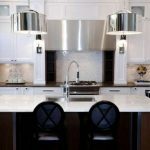 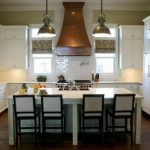 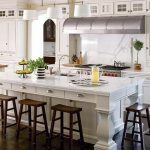 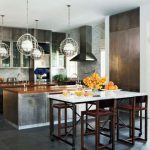 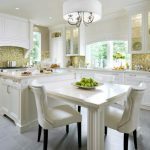 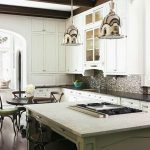 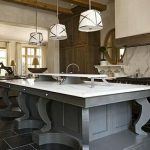 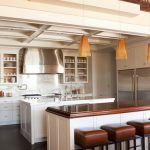 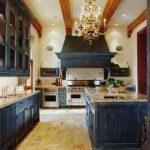 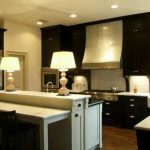 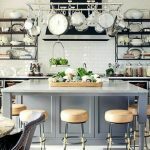 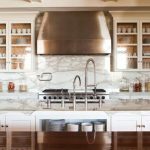 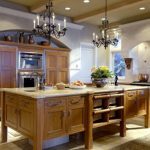 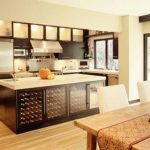 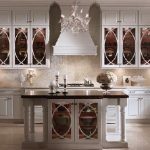 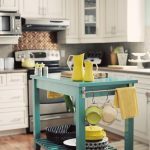 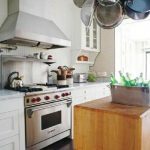 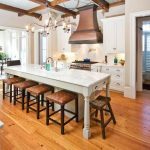 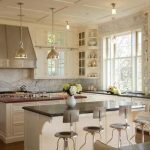 What is a kitchen island? 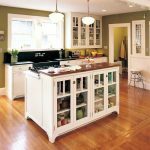 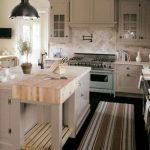 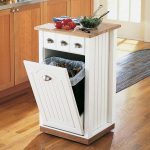 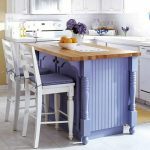 Also called a block kitchen, a kitchen island is a design concept where the stove and the sink are placed where a classic kitchen would have a table with some chairs around it. 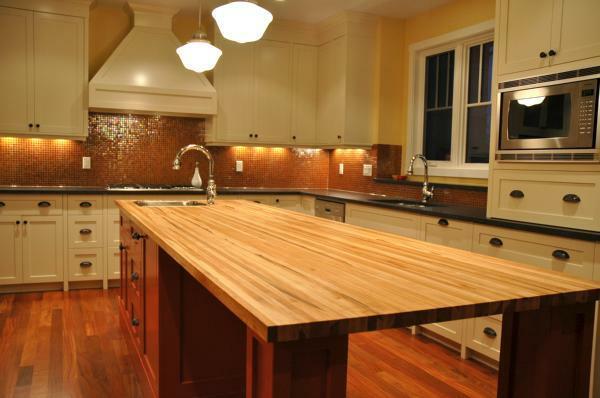 Every member of every family spends more or less time in the kitchen. 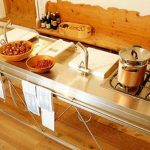 You cook there, you eat there, you spend time there together during the meals. 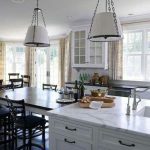 Kitchens should be a warm and welcoming place of the home, a place where the family can gets together not just to eat the Thanksgiving or Christmas dinner, but to cook together and feel good. 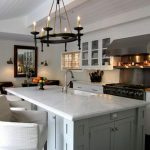 Some consider the kitchen to be a place for work and nothing more, feeling like this room should be sterile, cold and spending only a short amount of time in there. 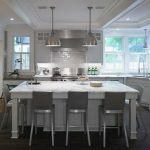 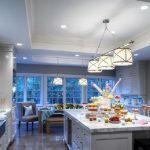 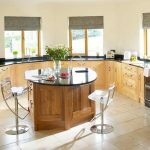 This is wrong – the kitchen is one of the most important rooms in a home, a place for a small family get-together around a good meal or a quick sandwich, every morning or at special occasions. 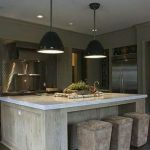 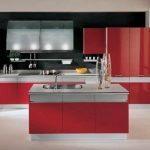 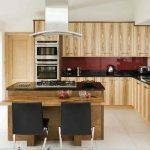 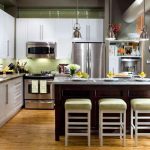 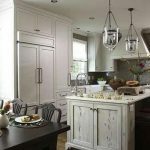 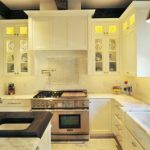 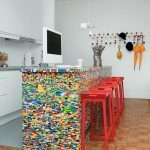 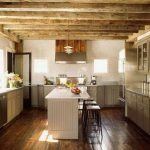 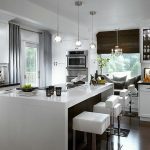 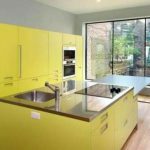 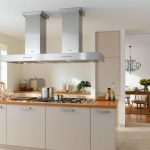 Below you will find a series of kitchen design ideas that can makes your kitchen look stylish and be comfortable, a place to spend time with the family – or the dishes, meat and vegetables, for that matter. 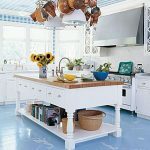 You can choose different colors, contrasting or not, you can opt for plastic, ceramic tiling or wood, lots of wood, making the place warms and welcoming. 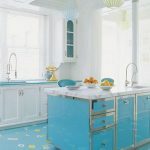 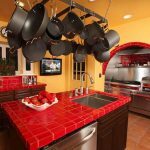 Usually it is a good idea to use bright colors, many natural light along with surfaces that are large and easy to clean. 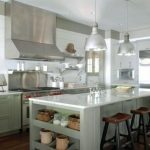 Do not forget about one of the most important aspects of the kitchen: hygiene. 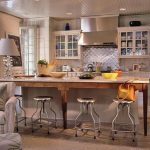 This is a place for eating and cooking for all your family members, making tidy ness one of the most important traits of the kitchen. 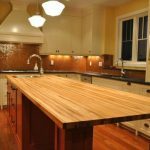 Choose your materials wisely, so that they look well and are easy to clean at the same time. 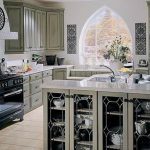 See below 97 Kitchen Island Design Ideas.